All of our articles about grapes. Anthocyanin is a powerful antioxidant. 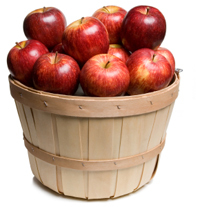 Here are 12 foods that contain anthocyanins. 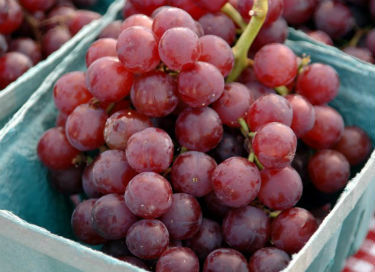 One of the world’s most popular fruits, grapes have been enjoyed for thousands of years. 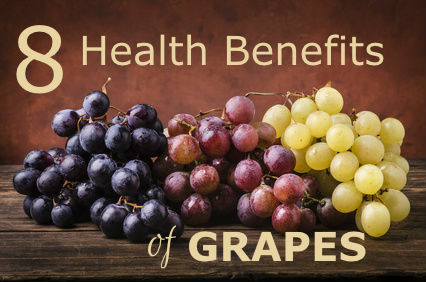 Here are eight important health benefits of grapes. 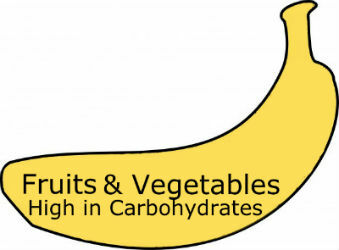 A list of 10 fruits and vegetables high in vitamin K.
A list of fruits and vegetables that are high in carbohydrates. 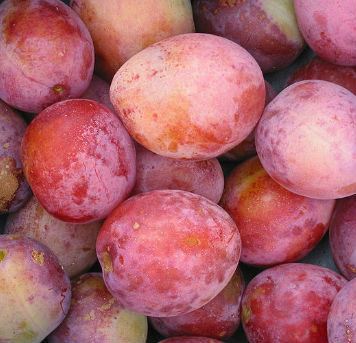 A list of ten foods that boost memory and protect against age-related memory loss like Alzheimer’s disease. A delicious raw vegan recipe called Grape and Avocado Salad that includes avocado, red grapes, red pepper, onions, bean sprouts, garlic, lime, and cilantro.